A group of two dozen non-Filipino seniors, curious about Filipino history and culture, gathered around Richard Kempis one winter afternoon at the mezzanine floor of the historic Bulletin Building at 814 Mission Street, located halfway between Fourth Street and Fifth Street in San Francisco. "Doc Kempis," the president of the San Francisco Filipino Cultural Center's board of directors, was the designated chronicler and story teller for a lecture about "Everything Filipino." The senior organization's 300-strong social network met frequently, enthusiastically committed to expanding their knowledge about The City's cultural offerings. Teresa Dulalas, the cultural center's volunteer staff member and docent, who welcomes visitors from Monday to Friday, 12:00 noon to 5:00 p.m., was the first person who took these seniors on a tour of the 9,000-plus square feet of space suitable for multiple purposes, complete with a museum and gift shop that showcase century-old (or more) Philippine artifacts that had been curated from the Richard Gervais Collection. They walked down the gracefully curved staircase to the first floor which faced Mission Street. A giant "bulul" in a concrete shadow box dominated the area, a carved wooden figure invoking its symbol as a guard over a rice field. A bulul sits prominently in the first floor level, facing the street. From the Richard Gervais Collection. An industrial theme resonates throughout the cultural center with no apologies for highlighting its weight-bearing posts and exposed beams. Alfonso Fillon, the architect who worked with Don Marcos, one of the center's founders and its former executive director, designed a chest-high wall behind the reception area to serve as the future "Wall of Donors, Benefactors, and Supporters". Throughout the cultural center, wall panels made of Brazilian mahogany and bamboo lumber imbue a traditional ambience befitting exhibits, performances, parties, or meetings. An enclosed kitchen space accommodates catered food and beverages. There are three sizable rooms that serve as backstage facilities or storage space. For events, the Fire Department allows a maximum capacity of 480 persons. Theater style seating is good for 300 guests while dinner tables comfortably seat 200 to 250 persons. Event organizers can book intimate cocktail-type receptions at the spacious lobby. Richard Kempis, as one of the center's founders, shares the story of San Francisco Filipino Cultural Center's origins: "In 1999, we belonged to a group of concerned Filipino American leaders and advocates that came up with a bright idea when we toured the shuttered historic 'The Emporium,' a mid-line department store founded in 1896, which was being readied for the wrecking ball. The Emporium employed immigrants from the Philippines, almost 70 percent of its staff. The closure had a devastating effect on these families, effectively changing the landscape of the South of Market (aka SoMa). Members of the San Francisco Filipino American Chamber of Commerce and the San Francisco Cosmopolitan Lions Club meet at the San Francisco Filipino Cultural Center to plan for the San Francisco 46th Forum By The Bay on November 13-17, 2019. “During these tumultuous times, we Filipinos, mobilized our friends and anyone who would listen to us so we could address the problem and grave threat of an urban renewal project that deeply impacted our community. We showed a united front and advocated for the rights of Filipinos and demanded action to avoid erasing the footprint and legacy of our earlier settlers and immigrants since the early 19th century. UPON (United Pilipino Organizing Network) resulted from these organizing efforts. This group tenaciously advocated for City Hall and the real estate developers to start a program that would repatriate many displaced Filipinos with housing and jobs. Out of these negotiations came the plan to rebuild the International Hotel at Manilatown on Kearny Street, the Bayanihan Community Center, Bindlestiff Studios, and the San Francisco Filipino Cultural Center. We formed an ad hoc committee to start negotiations in 1999 to build a world class, community-friendly, and accessible cultural center that San Francisco’s communities could be proud of. It took almost 18 years to make it happen." 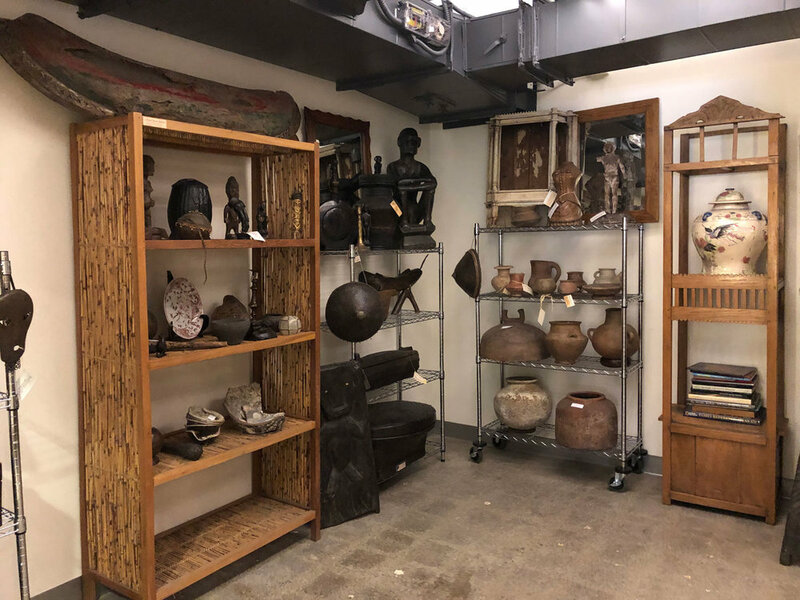 As a non-profit 501(c)(3) organization that was incorporated in 2005, the San Francisco Filipino Cultural Center went through many iterations on its vision and mission as they facilitated several community forums and focus groups. After some delays and cost overruns, the San Francisco Filipino Cultural Center opened its doors with a soft opening on February 28, 2017. Recently, the board of directors clarified the center’s raison d'être. Foremost, the cultural center would house artifacts, books, paintings, and sculptures, serving as a display and depository of the best in Philippine artistry through visual and performing arts, including technology-based mixed media. It would also be a place to educate the Filipino community about its rich, diverse history. The planners, in their wisdom, saw the need for a research institution that would identify and curate the finest artworks. 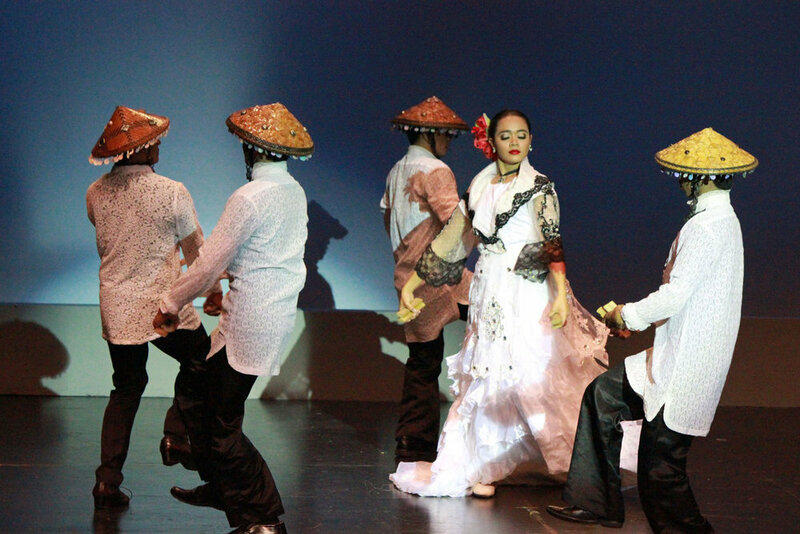 The center would highlight the art forms, culture, history, culinary arts, and entertainment that are uniquely Filipino. While the search for the ideal executive director keeps the board of directors busy, Richard Kempis is temporarily the center's management representative and spokesperson. The center has a corporate events' marketing group, Eagle Property Ventures, Inc., headed by Catherine Zhang and Chuck Post. When asked about the cultural center's plans, Richard announced, "We invite artists to submit their proposals in performing arts, visual arts, and education. Everyone who is interested in Filipino history, art, and culture are welcome! We are also looking at partnerships with anyone from the Filipino community who would like to produce cultural events or entertainment shows. We will host and collaborate with other ethnic groups on cultural activities because they may not have a space like this. We envision the cultural center to serve all communities of San Francisco, not just the Filipino community." Community input is very important to the San Francisco Filipino Cultural Center. While the board members step up their collaborations with nearby colleges and universities for the center’s operations and work on the updated strategic plan and requisite community forums and focus groups, volunteers range from students to subject matter experts such as Willie Santamaria, a retired Assistant Superintendent of Schools, and Yolanda Ortega Stern, the center's strategic adviser for cultural affairs. Perhaps the group of interested non-Filipino seniors who visited the center can see beyond the obvious: They envision more exciting times ahead! Lorna Lardizabal Dietz is a member of the Board of Directors of the San Francisco Filipino Cultural Center. For tours of the cultural center, contact Richard Kempis, President of the SFFCC Board of Directors, at (415) 937-3951 or rkempsffcc@gmail.com. San Francisco Filipino Cultural Center is located at 814 Mission Street, Mezzanine Floor, San Francisco, CA 94103.